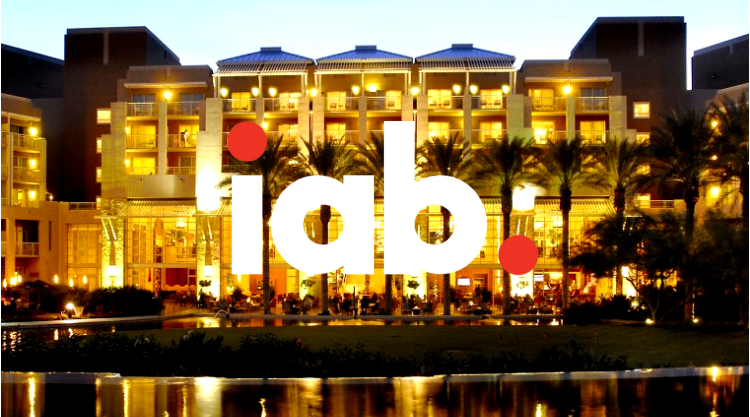 IAB’s flagship Annual Leadership Meeting brings over 1,500 senior-level industry professionals, including brands, agencies, media publishers, and the technology partners who support the ecosystem. To survive, and thrive, incumbent brands and legacy publishers must overcome the economic disruption fueled by direct brands by finding new growth opportunities and partnership models. This years event will focus on the marketing-media value chain and its evolved understanding of how brands are born, grow, and die in the disrupted economy. What impact has the influx of brand spend to programmatic had on agencies, tech providers and publishers? How can agencies and advertisers better connect with publishers in a fragmented ad tech ecosystem? What effect is consolidation and supply path optimization having on publishers and how will that evolve? What are the differences in how advertisers and publishers approach the programmatic supply chain and what areas still need to be addressed?